When we got invited down to try out the Elemis Superfood facial at the Spa Experience Bethnal Green, we just couldn't say no. As busy working girls, self-care and pamper time is always essential and you should try and treat yourself from time to time. Whether that's a massage, a facial, a pedicure or anything that makes you feel at peace - time for you really is key. Located on the lower ground level of Bethnal Green's York Hall Leisure Centre, and only a short 3 minute walk away from Bethnal Green Underground station - the tranquil spa really is one of London's hidden gems. On arrival, I signed in and was offered ice cold water infused with grapefruit - perfect for a hot day in June. I was then asked to fill out a form about my health, along with my current skin care regime. After filling in the short form, I was then handed a tote bag which included a towel, a flannel, a bath robe, a locker and also a pair of flip flops. After getting changed, I was led to a dim room in which I received a quick skin consultation - I was asked about my skin, what products I use etc. before receiving my treatment, expanding on the notes I filled in on the form. Using the Elemis Superfood range, these products take on a holistic approach to wellness, incorporating the potency of natural ingredients that are lauded for their superfood stature. With ingredients including grains, greens, fruits, seeds and oils such as ginger, kale, broccoli, avocado, matcha and flax seeds, this is a plate of nutrition for your skin. 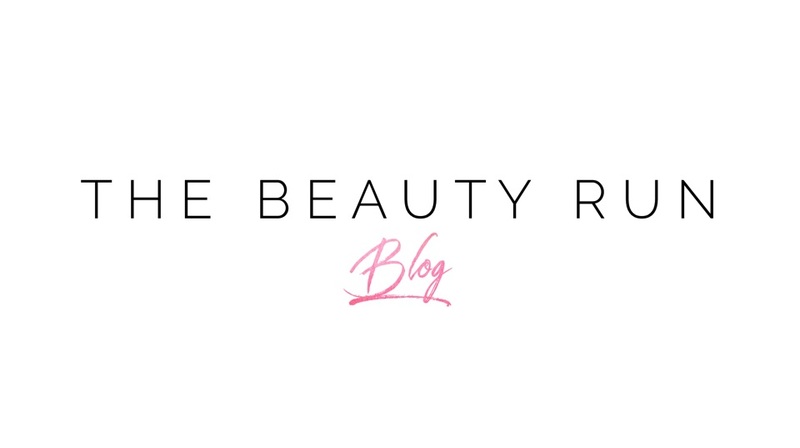 Giving my skin a nutritional boost, after my treatment, my skin looked more radiant, hydrated and plumper. My therapist really took her time with my skin, and I would definitely recommend this treatment and facility to everyone, especially if you're trying to enjoy luxury for less. Other treatments here include: a range of Hammam Rituals, La Sultane De Saba Shea Butter Back Massage, Hot Stone Therapy, Wax treatments, Eyelash & Brow Tinting and more. If you're on a budget, but want to enjoy a luxury experience then the Spa Experience is for you. At the moment, there is a 3 for 2 offer on all facials. A series of two facials must be purchased at the same time to qualify for one free facial. Facials can then be scheduled at a later date, subject to availability and booking, and are valid for 12 months. 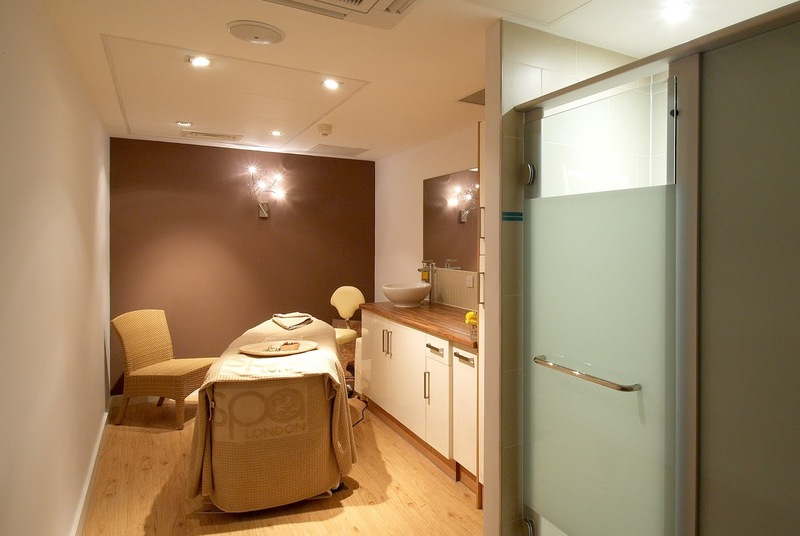 Most facials start from as little as £30 up to the £70 mark. 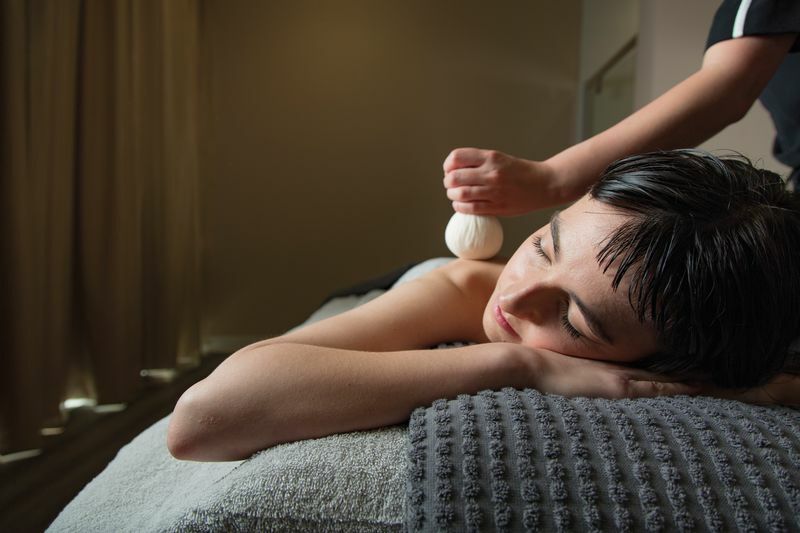 Other packages include The Total Spa Experience, which incorporates a full body exfoliation, followed by a warm cocoon envelopment and a soothing face and scalp massage. The treatment then ends with hot stones. This treatment is priced at £48 - £60. 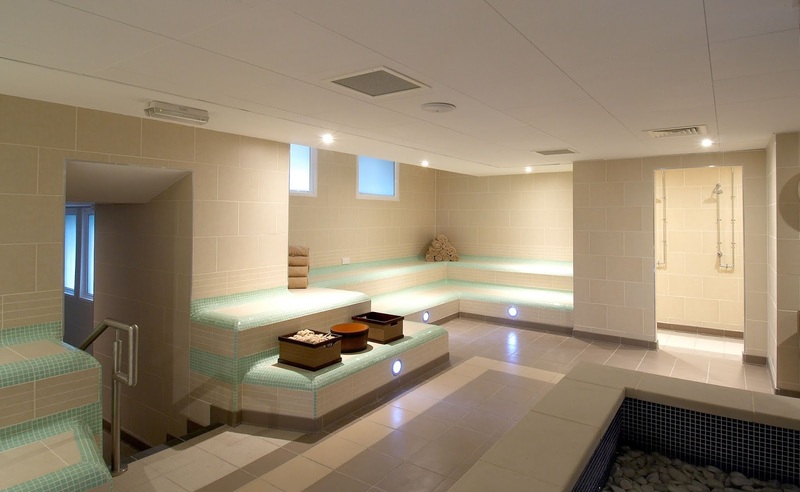 The rest of the spa boasts a range of different facilities, including a quiet relaxation area, a sauna, a plunge pool, Monsoon showers (several jets which release scented water), an ice fountain, hot rooms (Turkish Baths) and a relaxing heated seating area. 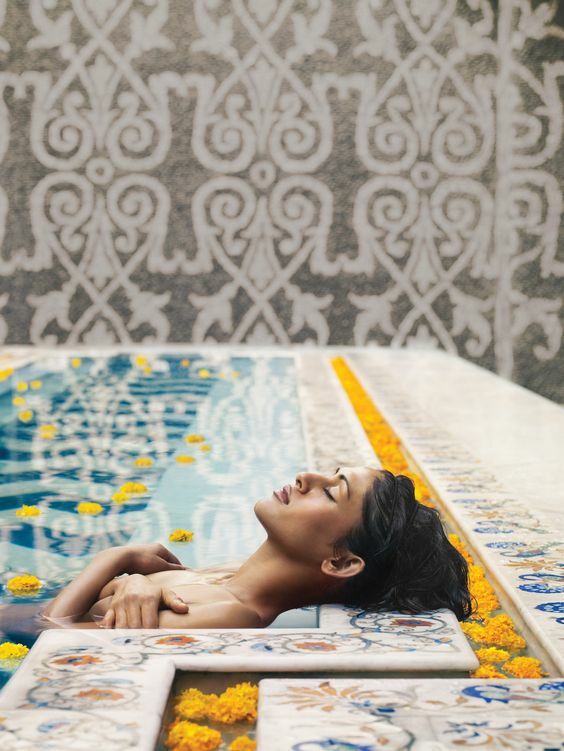 The treatments and the facilities at The Spa Experience really encompass luxury for less, and with a full life to live but also pennies to save - this really is the spot for embracing boujee on a budget.